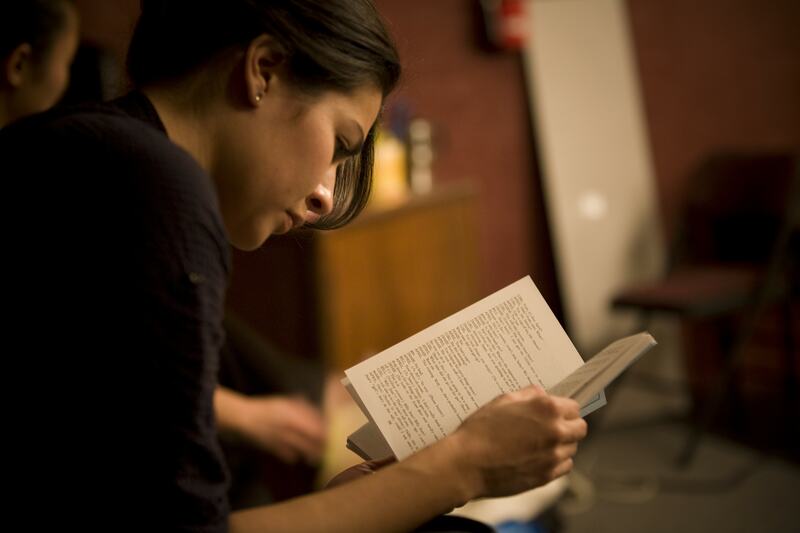 This is a rare opportunity for student actors to get professional training at a fraction of the cost of a conservatory. 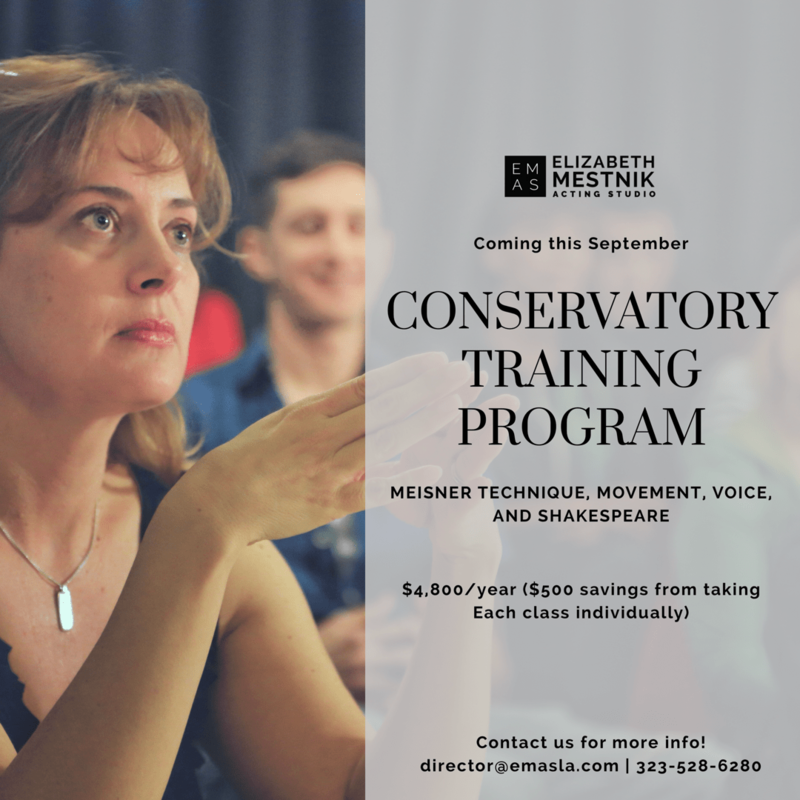 We believe that the focused, daily nature of conservatory –style training helps make actors more competitive in the entertainment industry. CTP will begin in the fall of 2018. Tuition for the 9-month program is $4800.Payment Plans available. Admissions are through Interview only. 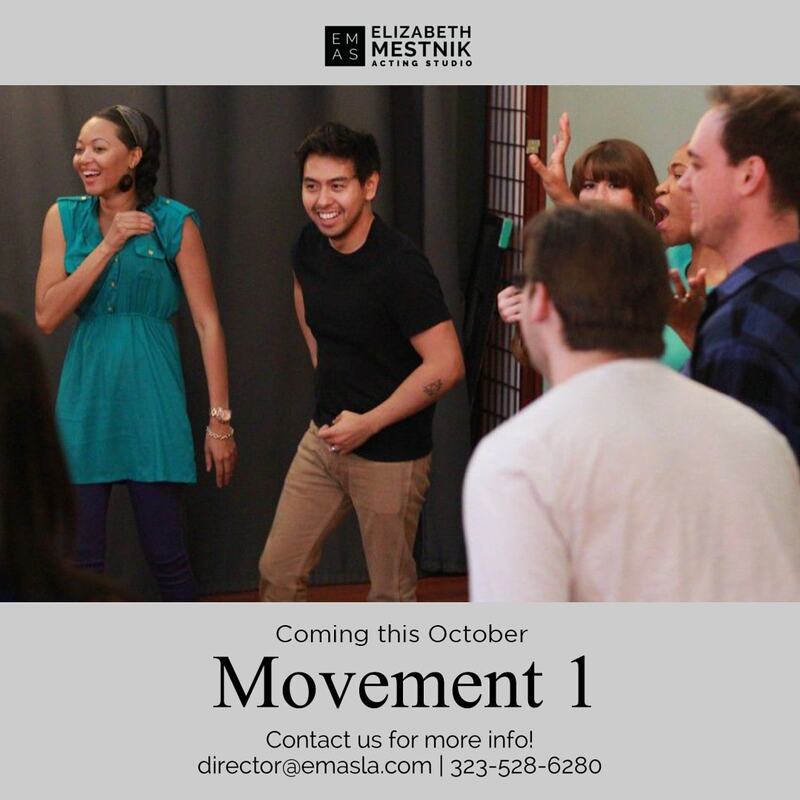 EMAS is a dynamic acting training program for those who want to study the craft of acting in a challenging and inspiring environment. Our reputation is for producing exciting and spontaneous actors with reliable acting technique. 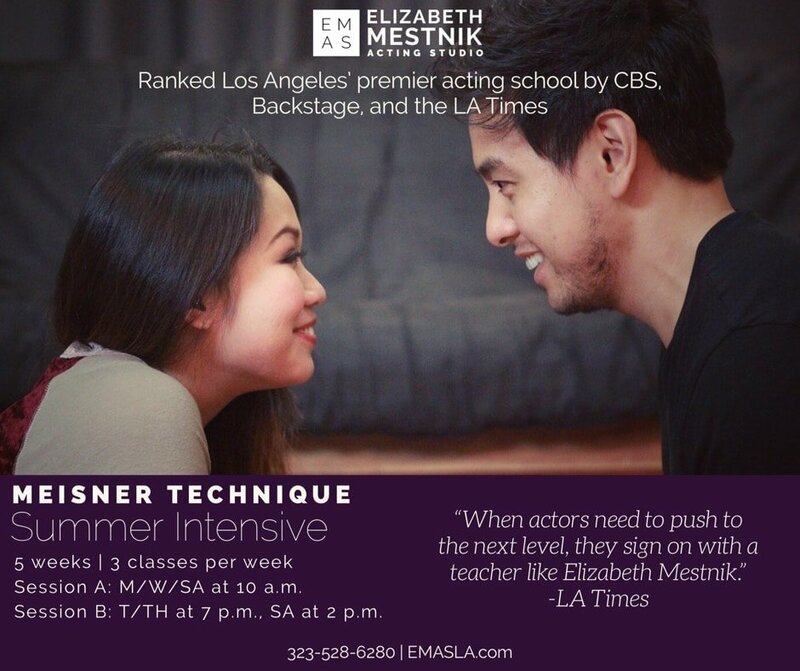 That is why The Elizabeth Mestnik Acting Studio is ranked as the top acting program in Los Angeles by CBS and Backstage, among others. 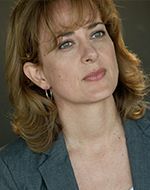 our Professional approach, as well as the individualized commitment to each student that has earned us the reputation as on of L.A’s most respected acting schools.